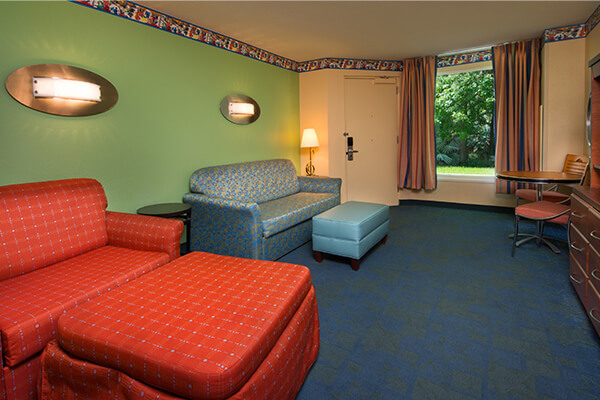 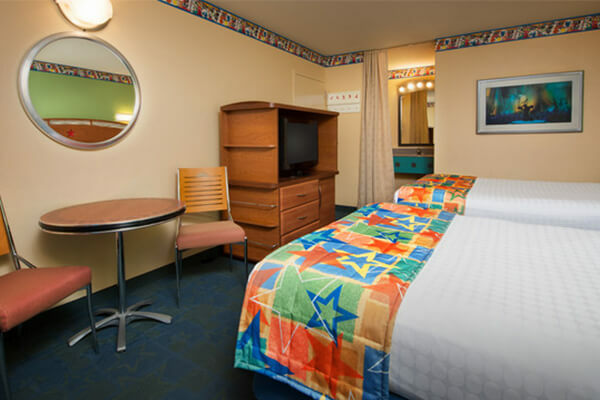 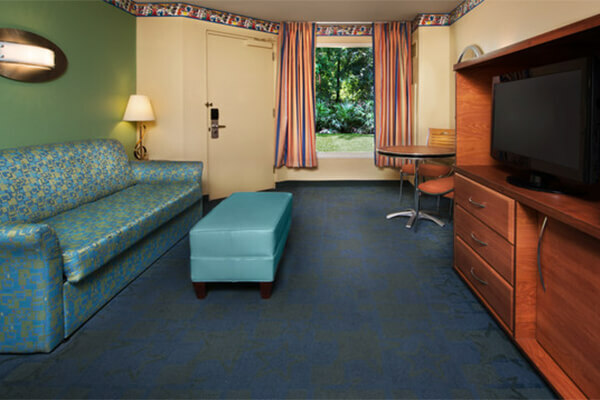 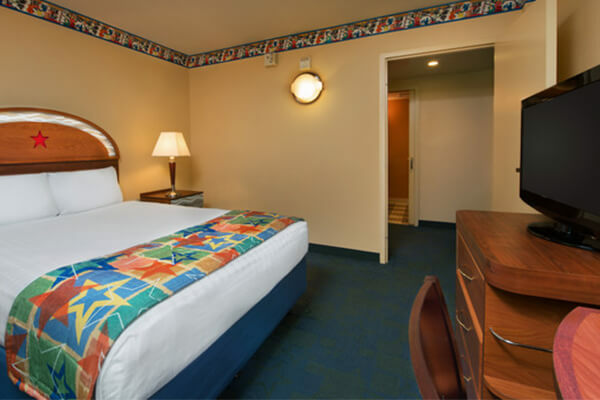 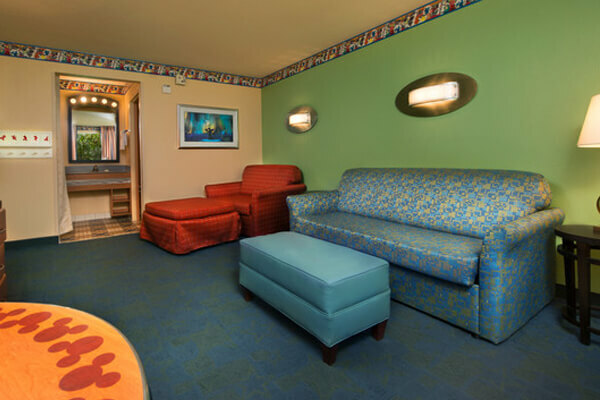 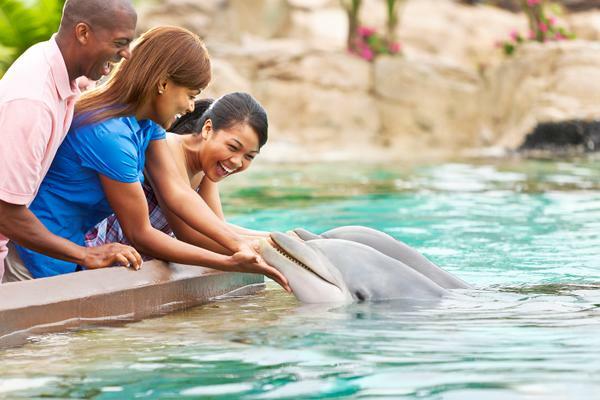 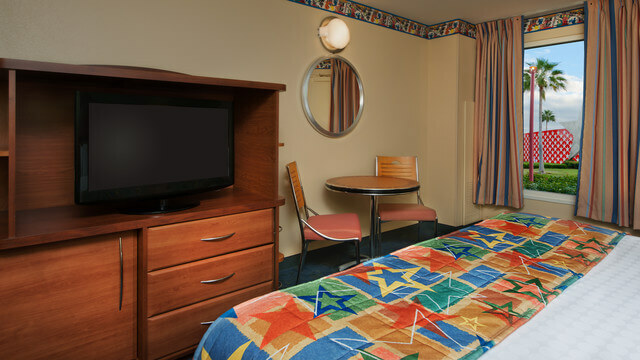 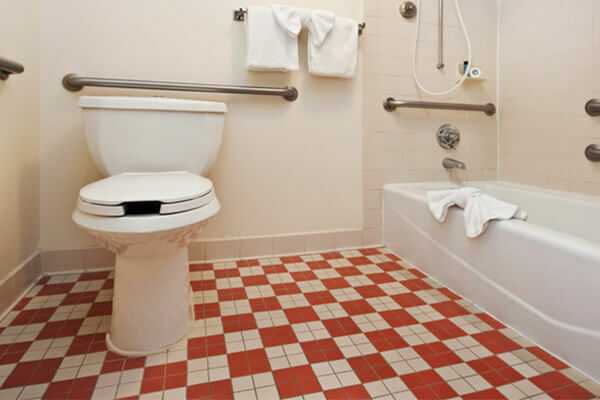 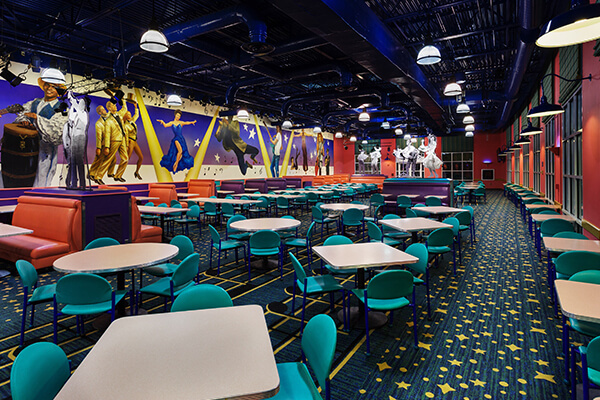 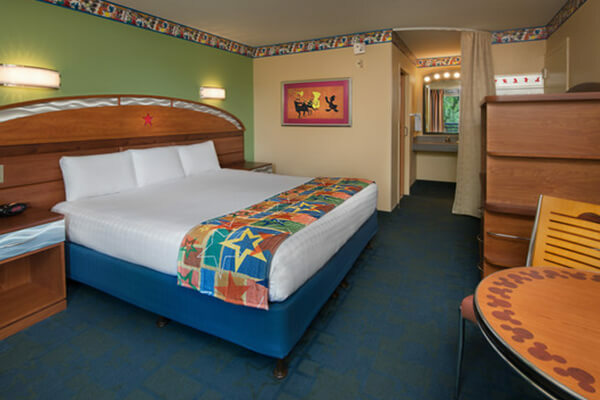 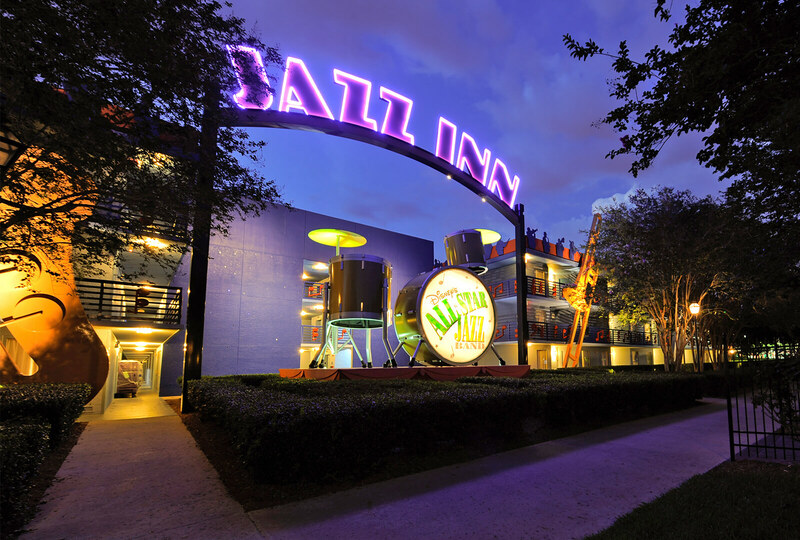 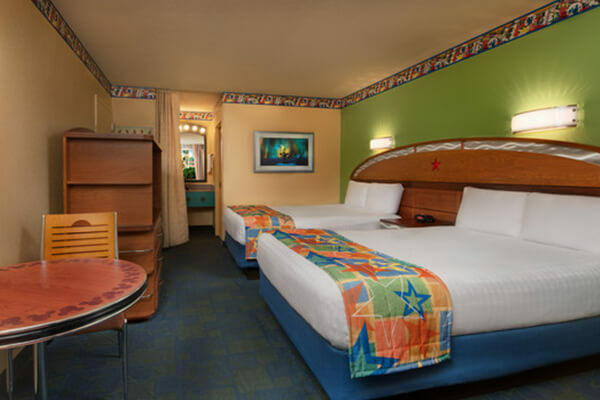 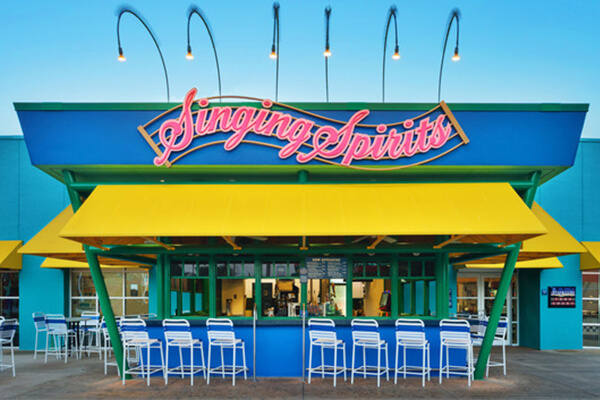 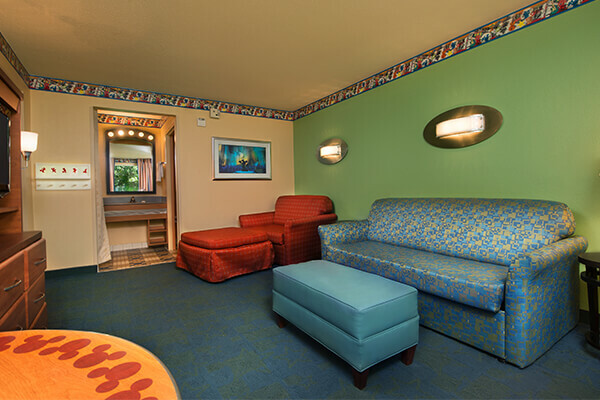 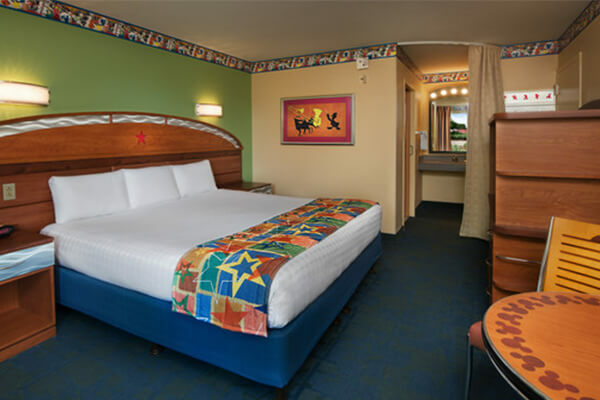 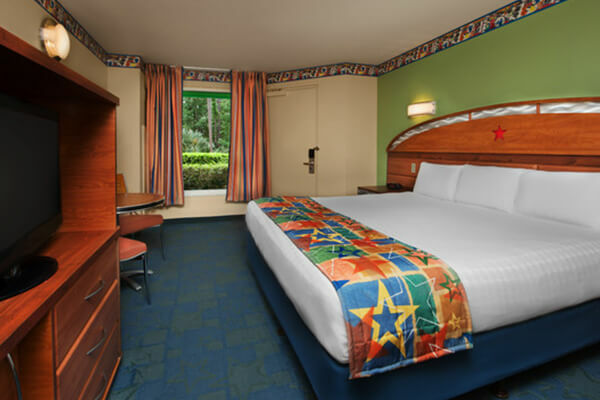 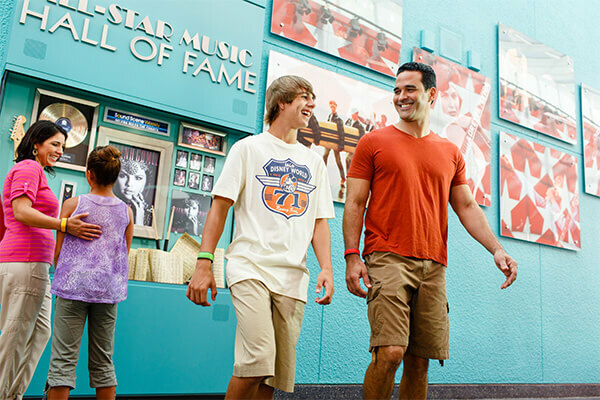 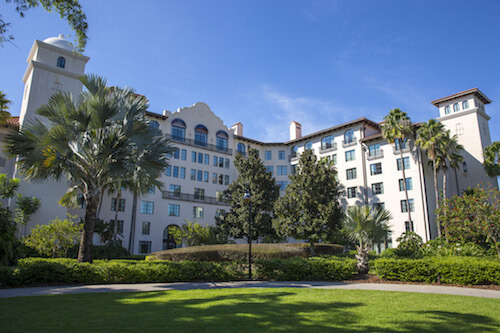 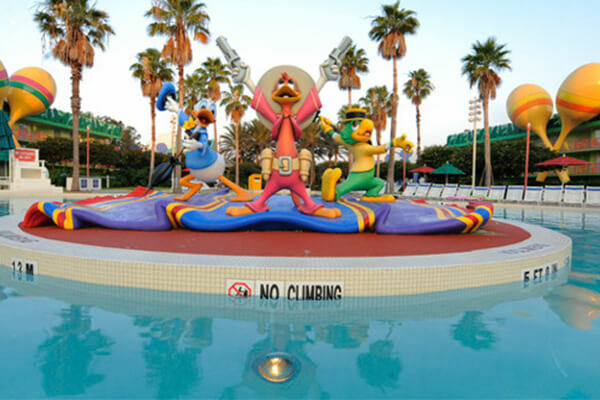 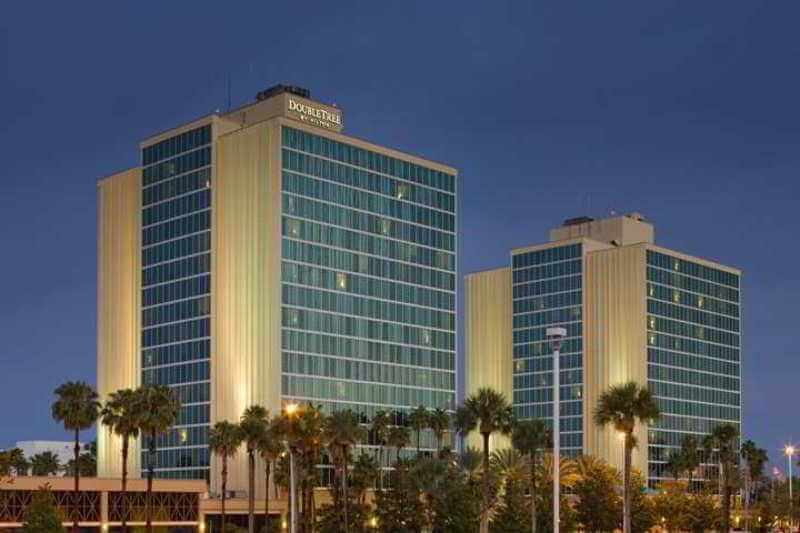 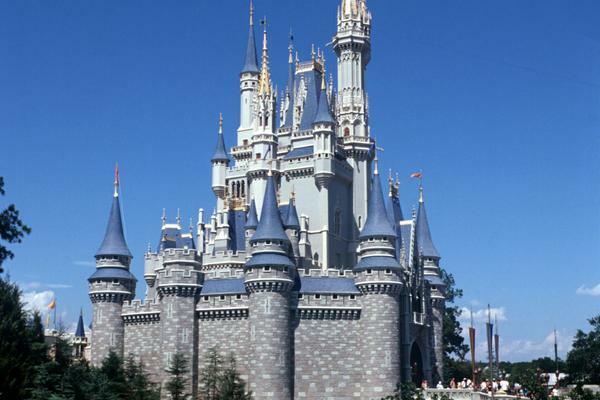 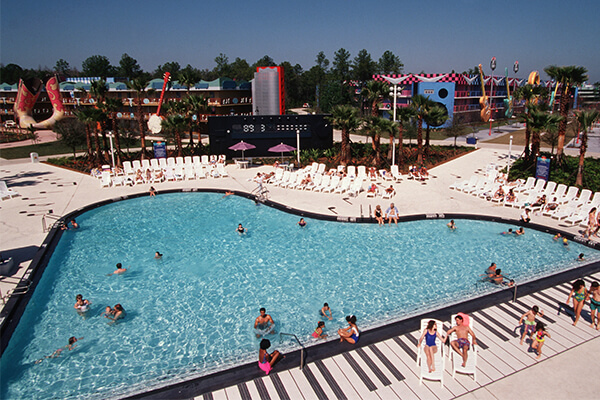 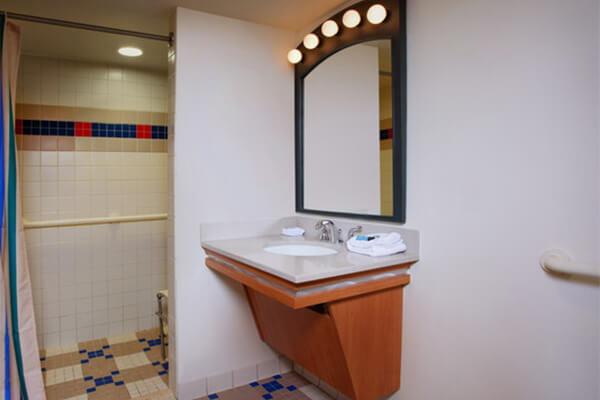 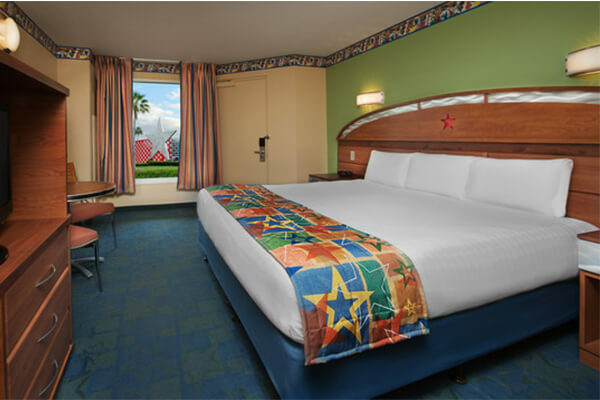 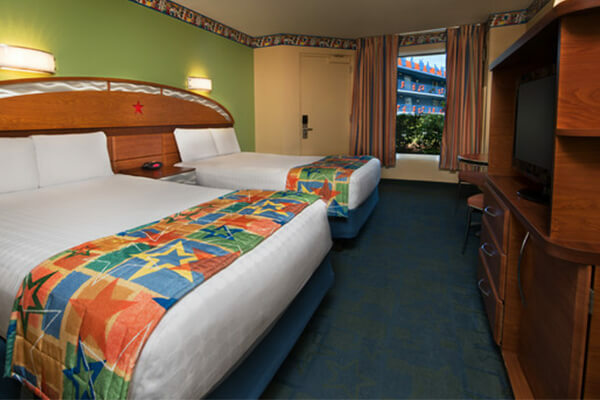 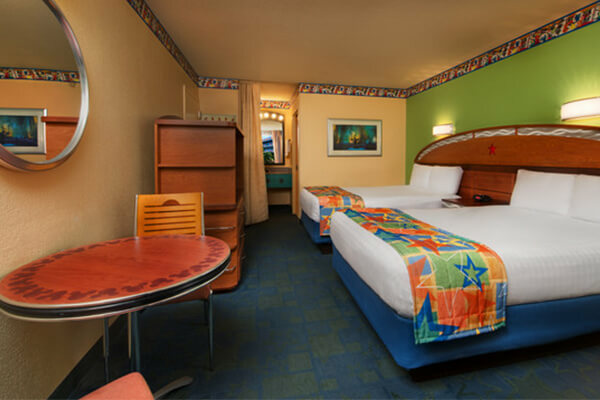 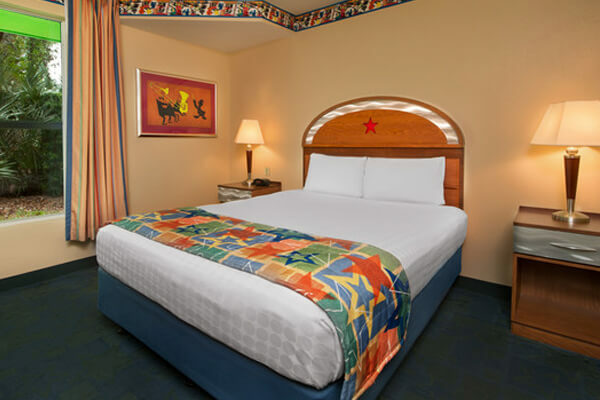 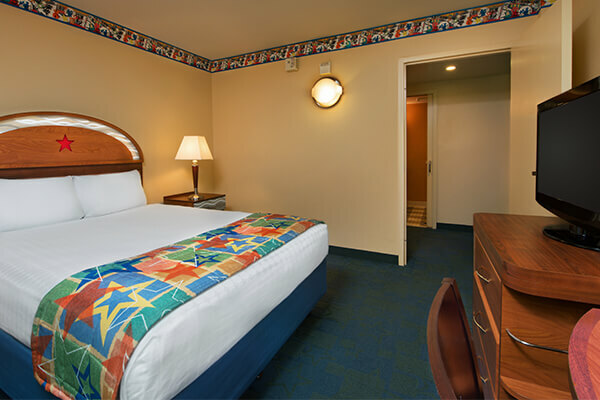 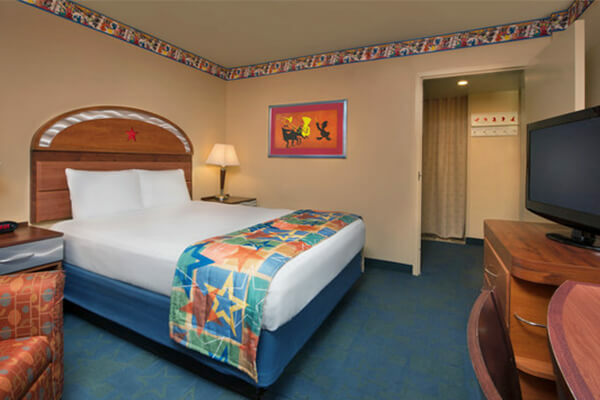 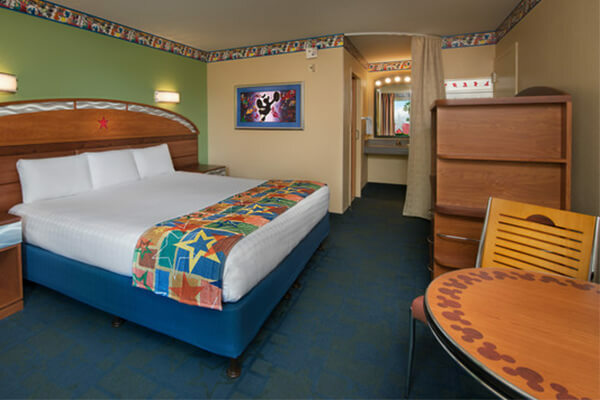 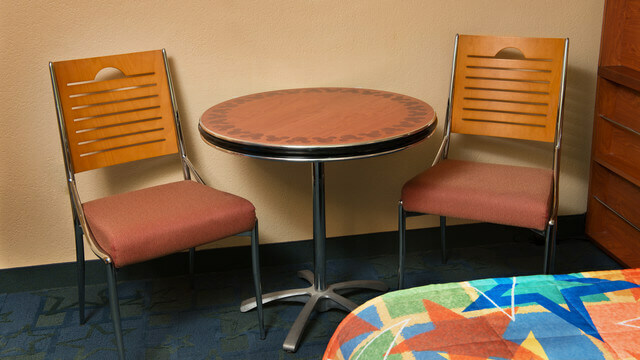 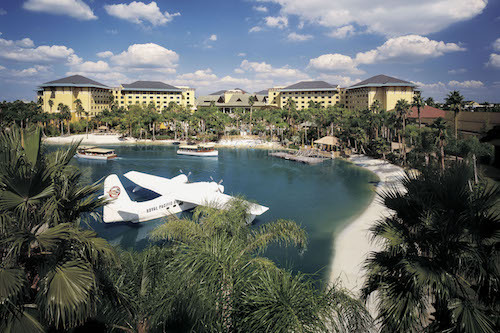 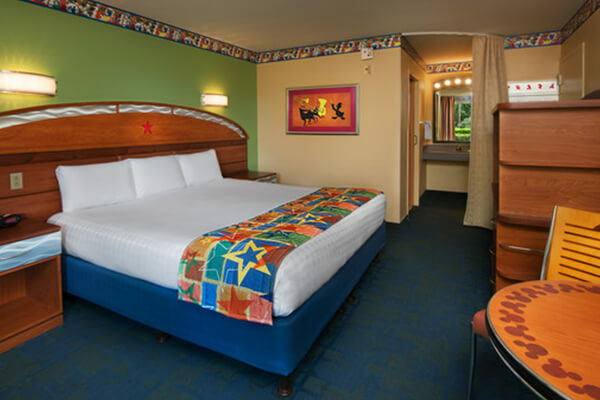 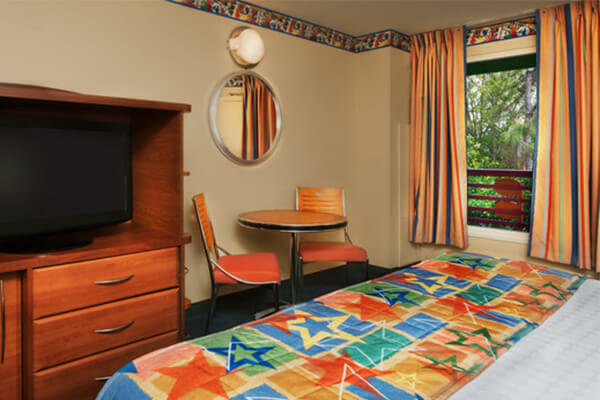 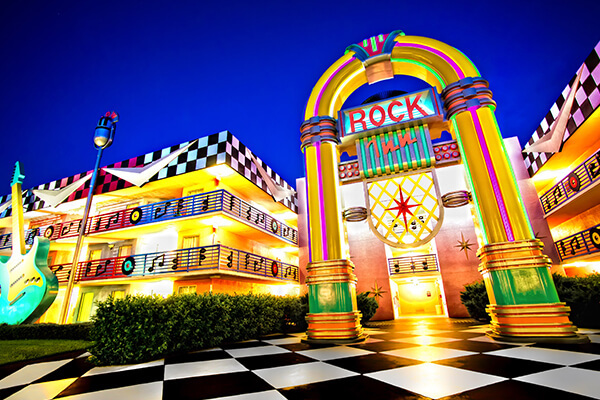 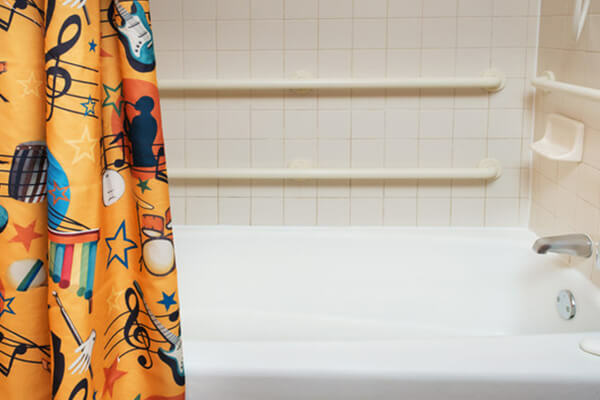 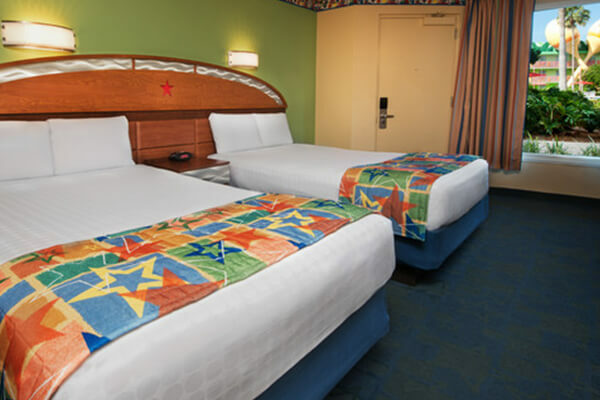 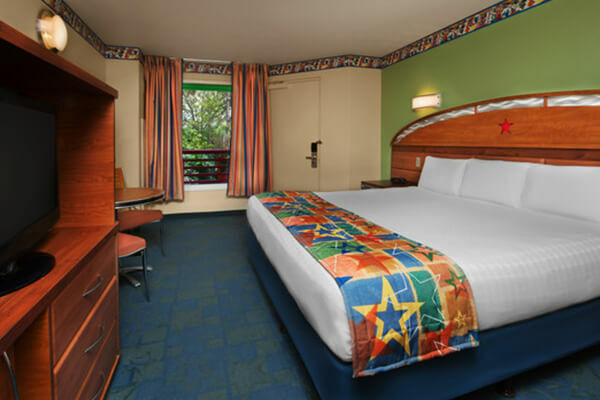 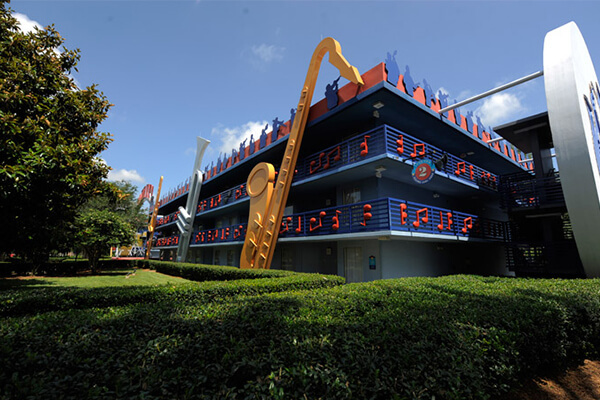 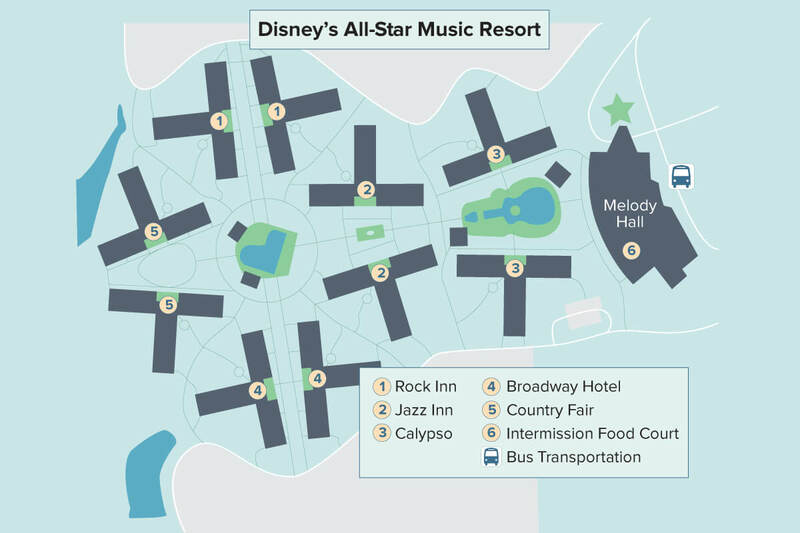 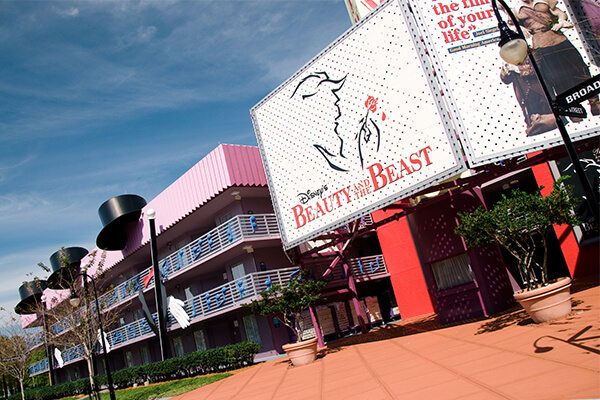 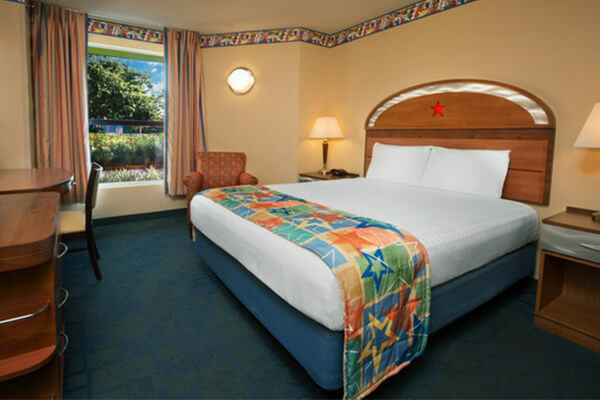 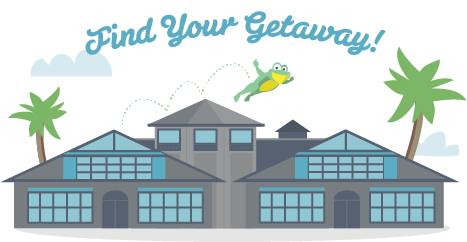 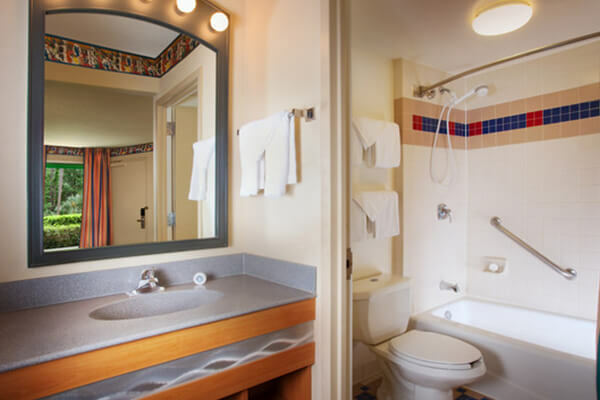 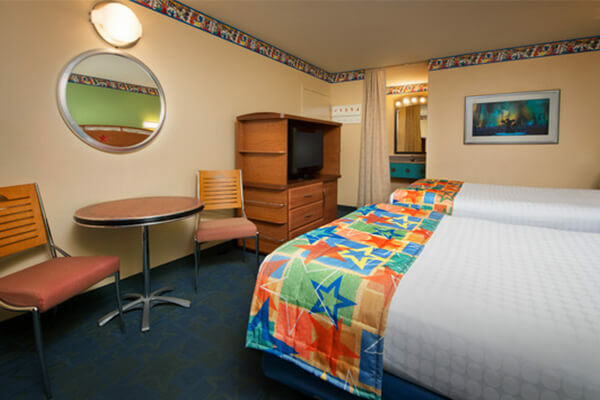 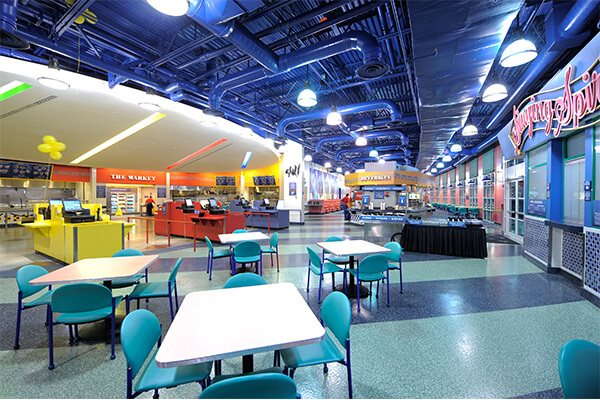 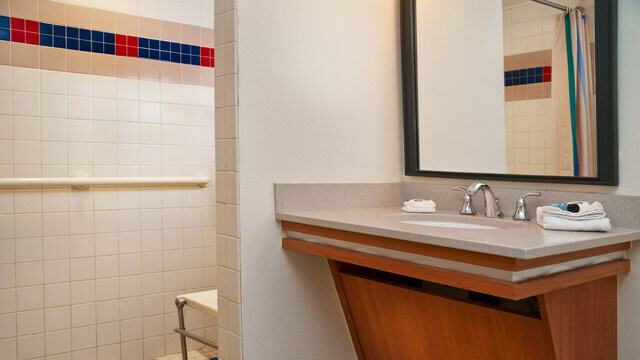 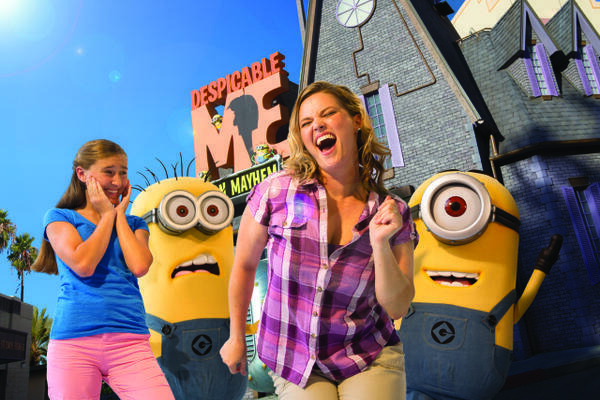 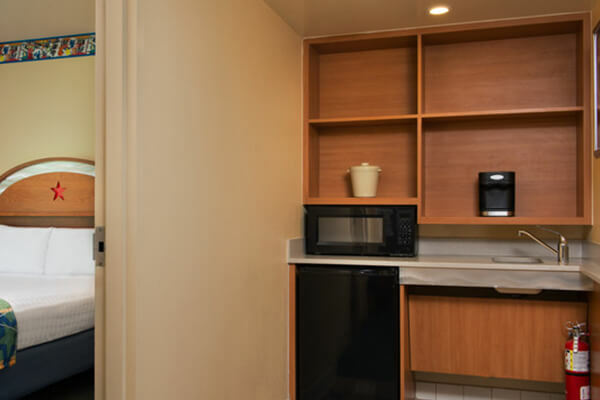 Let the rhythm move you at this Official Walt Disney World® Hotel that pays homage to some of the world’s most popular music genres, including country, jazz, rock ‘n’ roll, calypso and Broadway-style show tunes. 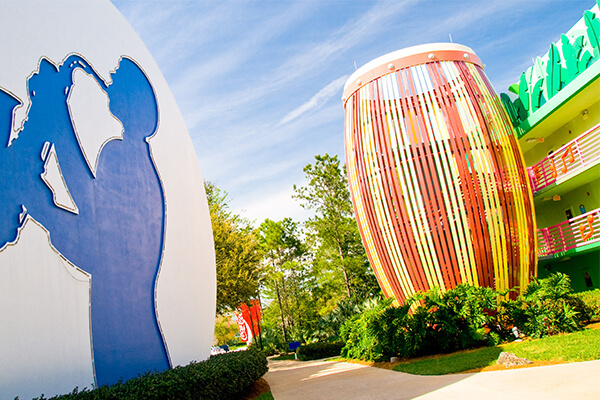 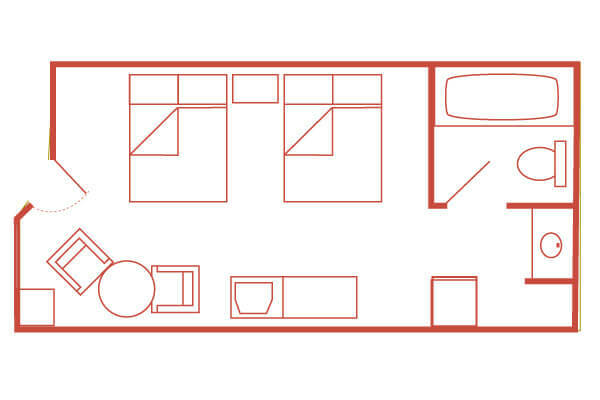 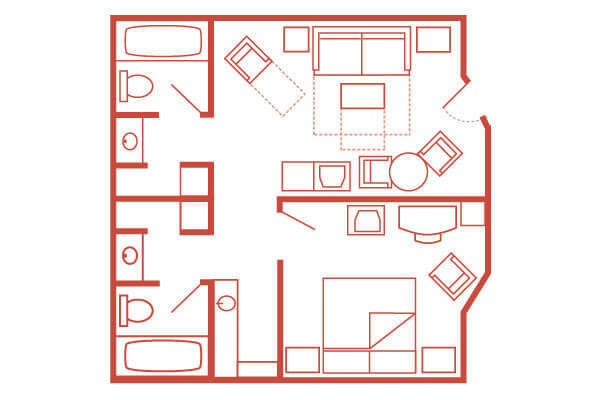 Large-sized, music-inspired icons outside and subtle song-and dance surprises inside provide a harmonious setting for music lovers of all ages. 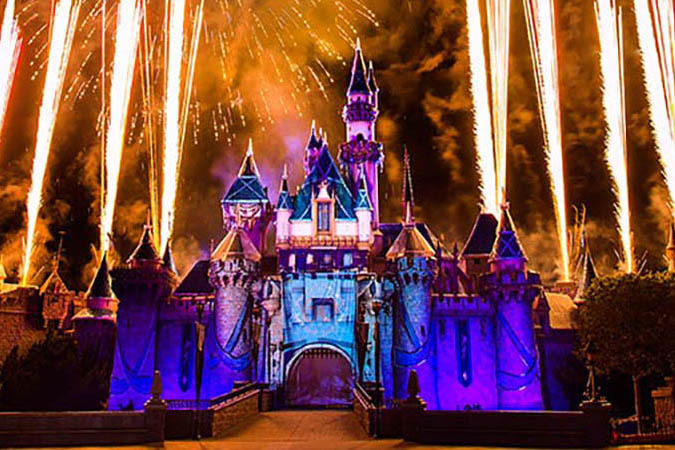 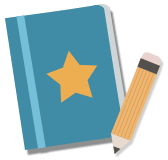 Free MagicBands - You will have MagicBands shipped to your home (within the U.S.) or provided upon arrival. 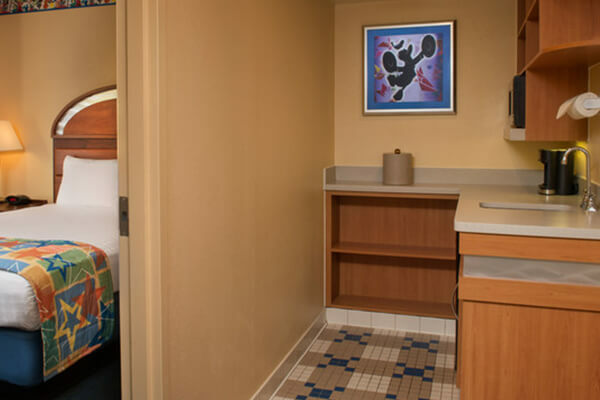 MagicBands are used as hotel keys and allow you to touch-and-go while entering the parks, using FastPass+ or PhotoPass locations, and making purchases.